You can get to Seymour Dental by car, bus, train, walking and some by plane! However, there is one other way to get to our practice – the light rail. 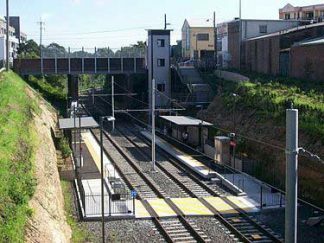 The Dulwich Hill Line numbered L1, and also known as the Inner West Light Rail, is a light rail line in Sydney, running from Central railway station through the Inner West to Dulwich Hill. 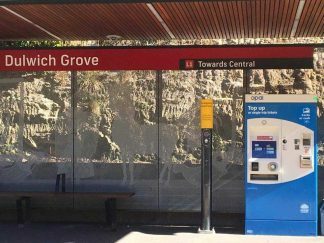 The 23-stop, 12.8-kilometre route is the only operational light rail line in Sydney. Most of the line is built on the path of the former Metropolitan Goods railway line. The line was extended in stages between 1997 and 2014. 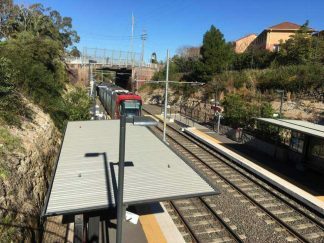 The line ends at Dulwich Hill Railway station. The nearest station is Dulwich Grove, which the second last stop before the end of the line. The train timetable shows that from Central to Dulwich Grove is about 35 minutes. 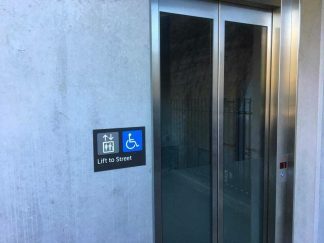 The stop has a lift that takes you up to New Canterbury Road. There you will see the large “L” sign. Turn right and walk till you get to the second set of traffic lights. 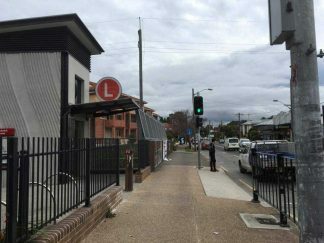 This is Marrickville Road, (where the pub is on the corner – The Gladstone Hotel), turn right, and just as you pass the Commonwealth Bank, we are across the road. Cross the road at the nearby raised pedestrian crossing and you made it. It is a leisurely 10 minute walk to our practice, and most of it is under awning coverage. Whichever way you choose to get to Seymour Dental, we look forward to seeing you!